This is a selection of the best local fashion and beauty shops an services with address, telephone and website details. London fashion Week is held every year in February and September. 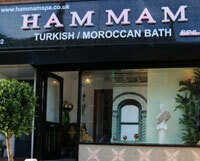 Open 7 days a week (see website for opening hours). 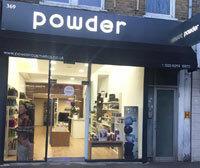 Powder is Dulwich’s beauty destination and lifestyle store for premium hair and skincare products. Discover award winning, ethical and innovative ranges such as Living Proof, Pureology, Dermalogica and Nailberry. There are many little and exclusive treasures to be found in store. Affordable vintage and preloved clothes for women. 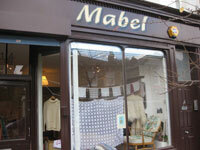 Previously located within Grace & Favour on North Cross Road, Mabel has now opened its own shop in Melbourne Grove (just by East Dulwich Station). Cardigans, coats. dresses, hats, scarves, shoes, skirts plus household items. Cashmere items a speciality. Pamper packages. Friendly and welcoming staff, fantastic reputation for high quality treatments. 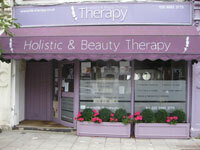 Organic & chemical free skincare stockist.